At Fitness Revolution we’ve identified the 5 principles that are required for ALL successful fitness businesses. Check out this video to discover the 5 Alignment Principles and how to use them in your business. 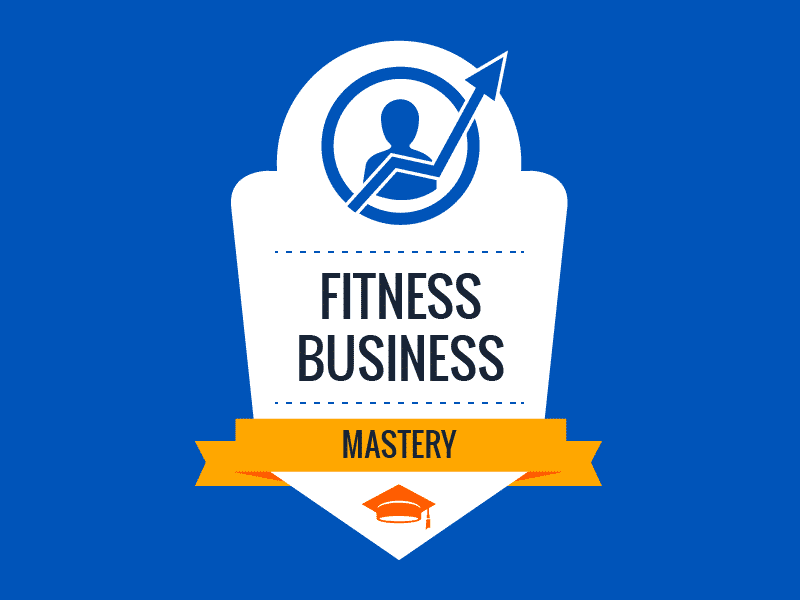 Get our complete curriculum for implementing these Fitness Business Alignment Principles into your business inside Fitness Business Mastery!